From 2014, he obtains the Organic Agriculture label "for our health and one day for that of our children", as he puts it so well. 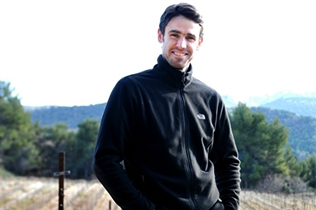 On this golden terroir, Thibault produces magnificent red wines with a rich and powerful bouquet. 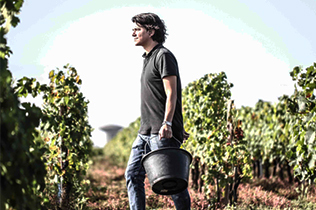 Olivier Picherit embodies the new wave of the Anjou Noir. He has developed his estate by obtaining BIO certification in 2013 and also produces several natural vintages, without added sulphites. Château des Annereaux is a domain that has been passed down from generation to generation since the 14th century. Dominique obtained her BIO certification in 2007. The family history continues, since Dominique is currently passing the torch to his son Benjamin. 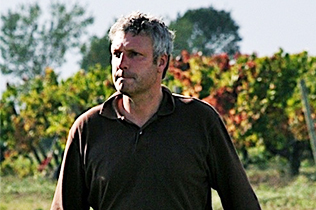 Jean-Pierre Fleury started biodynamic cultivation in 1989, long before the recent interest in organic farming! Known as one of the pioneers of biodynamics, he passed the reins to his daughter Morgane, who did more than maintain the reputation of the Maison Fleury. 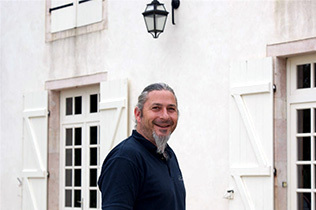 Bruno Buisine produces a magnificent range of organic rosés from Côtes de Provence, each with its own personality. Organic wine or wine from organic farming is produced using phytosanitary methods and products of plant, animal or mineral origin. 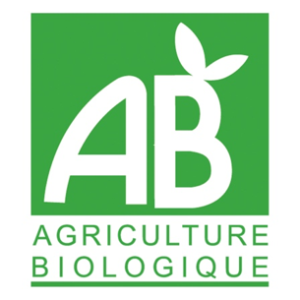 To be organic, it must be produced in compliance with all the rules of the Organic Agriculture Label specifications in France. 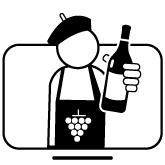 This code of conduct explains how to produce organic wine from grape production, harvesting to vinification and bottling. It aims to preserve the environment and consumer health. For example, the use of pesticides is very strictly regulated: only pesticides from natural sources can be used in an organic vineyard. The transition to this mode of cultivation must be done at the cost of many efforts for the producer. A new solution must be found to fight against certain diseases, he no longer has the right to use certain chemical fertilizers. Producers must also know how to use the right products for soil treatment.... All these changes do not have an immediate impact on the cleanliness of the vines, which is why conversion to organic viticulture is a long process and the estate can only obtain certification 3 years after starting it! 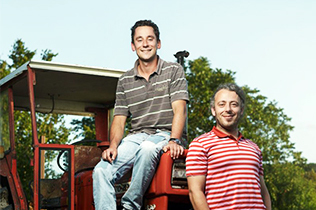 Some winegrowers use other cultivation methods, sometimes in addition to the principles of organic farming, such as sustainable agriculture or biodynamics (Demeter Label, Ecocert or Biodyvin). 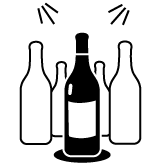 Plain or natural wines, unlike biodynamic wines, do not meet precise specifications and have the main characteristic of being made without any added sulphites, since the producer does not use sulphur to stabilise the wine during vinification. 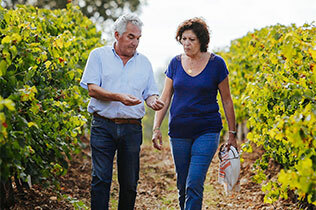 It is difficult to establish general rules on the impact of organic wine on tasting, because organic wines have the same diversity as other wines. For red, white and rosé wines, it is nevertheless recognized that organic wines can offer you a different tasting experience than traditional wines. As the grapes are treated with more respect, the fruit is found in a purer way. They also often have less sugar. Organic farming generally allows a more accurate transcription of the terroir that cannot be modified by the use of different chemicals. While organic farming is progressing worldwide, its growth is particularly marked in France, where it has more than tripled in eight years. Since the creation of the AB Label in 1985, the number of organic winegrowers has increased steadily in all French wine-growing regions, from Burgundy to Roussillon, Alsace, Bordeaux, the Rhône Valley and even in Champagne. It is estimated that in 2017, 8.7% of the French vineyard is composed of hectares cultivated organically. In addition, 16% of the vineyard is in the process of being converted. This applies to both small and large domains... You can therefore find both great organic wines (a Bordeaux grand cru for example) and organic wines from small producers. You too, take care of yourself and the environment and buy your bottle from our selection of 200 organic vineyards!